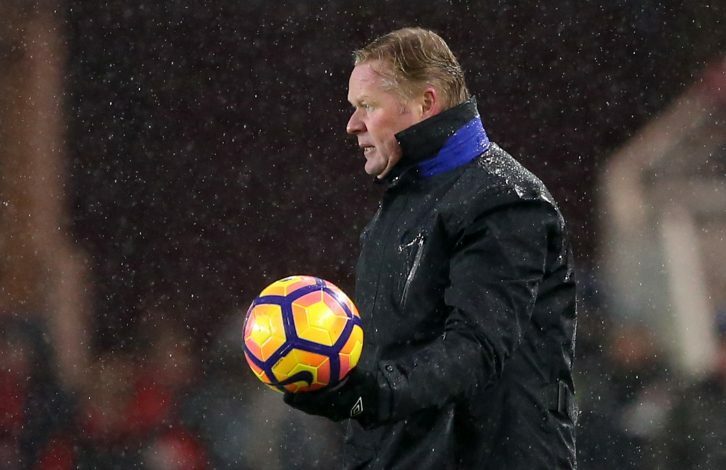 Everton’s summer spending spree is not over yet, and manager Ronald Koeman is desperate to add one more forward to his side, as he awaits a long season ahead. Having sold star striker Romelu Lukaku to Manchester United, the former Southampton manager is still looking at a range of options to fill in the void left by the Belgian. Koeman signed England and United legend Wayne Rooney and 22-year-old striker Sandro Ramirez from Malaga, but eyes one more player to bolster his options. After being linked with a move for Arsenal forward Olivier Giroud this summer, the Merseyside club now looks to have turned its attention elsewhere. According to the Mirror, it has now been speculated that the Toffees are vying for Giroud’s teammate Danny Welbeck in a possible £30m deal. Arsenal have plenty of options upfront, with new club-record signing Alexandre Lacazette, along with Alexis Sanchez and Alex Iwobi. Giroud is still considered a valuable asset by Arsene Wenger, and a relatively long campaign could see the Frenchman used wisely by the 2017 Community Shield winners. This leaves Welbeck below the rest in the pecking order, and therefore, it could tempt him to reunite with Rooney at Everton. The versatile England international has had two injury ravaged seasons at Arsenal, and therefore, Wenger could seriously consider parting ways with the former Old Trafford player. Welbeck joined Arsenal from United in a £16m deal three seasons ago under then Red Devils’ manager Louis van Gaal ,and since then, he has featured in just 70 matches, including the Shield win against Chelsea on Sunday. In this period, the 26-year-old has just managed to score 17 goals. 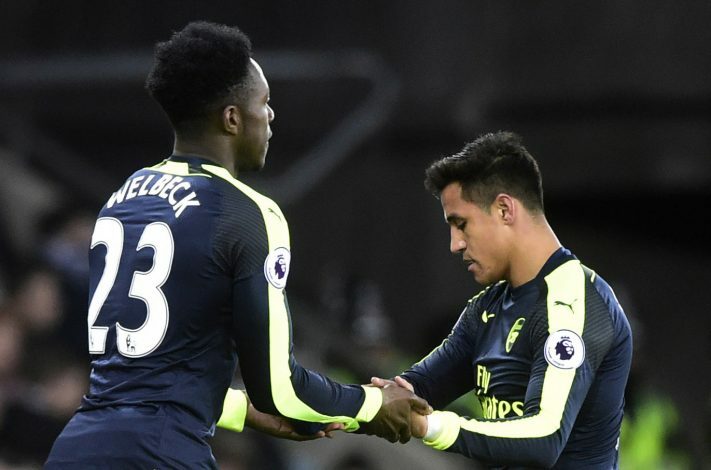 However, Koeman could be tempted with the options Welbeck provides on the pitch, as he can be used as a left-winger and a No. 10, besides the striking role. It remains to be seen whether the Dutchman successfully wraps this deal up before Everton open their Premier League campaign against Stoke City on August 12 at Goodison Park.